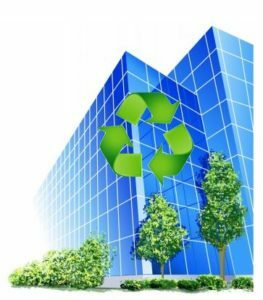 The workplace is one the easiest places to begin recycling. 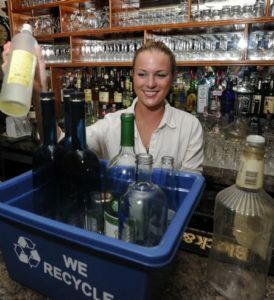 Don’t have recycling at your workplace yet? Find out how to get started! Find out how the recycling program works and what materials are accepted. Oncy you know, you’ll be able to share this information with coworkers and encourage them to start recycling. You can lead by example and show others the importance of recycling! Depending on your work environment, various things can be recycled. 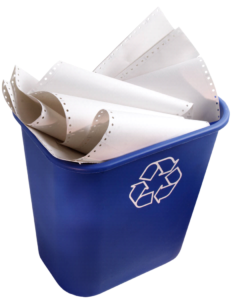 If you are unsure, contact your office manager or recycling company for an accepted materials list. Look for materials that get used in large quantities like paper, glass bottles or soda cans. Pay attention to what your workplace is throwing away that could be recycled instead. Consider Conducting a Waste Audit. 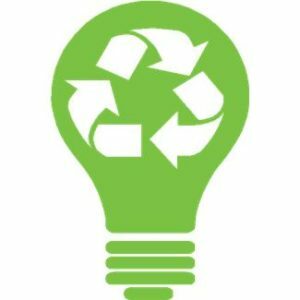 For tips on reducing, reusing and recycling check out what the City of St. Louis Employees are doing. There are so many great tips that can easily be adapted to your workplace, even if you’re not a City employee! By recycling at work, it’ll become easier to identify what can be reduced, reused and recycled at home. For general tips on the reducing, reusing and recycling check out how you can Close the Loop.